Facebook might host a total of 1.4 billion active users per day, but there comes a time when you get tired of everything you see on the social network and want to disconnect from it for a while. In short, you want to take a temporary break from social media and the best way to do it is to delete your Facebook account permanently. If you want to take a vacation from Facebook, here is a simple guide that you can follow to make this possible. You might be saying goodbye to your Facebook account, but you should backup your data because you never know when you might need it again. In the General Click Download a copy of your Facebook data. Enter your Facebook account password when asked. Your data will start being gathered and you will be sent a copy to your registered email address. After backing up your data, you can now follow the steps given below and deactivate your Facebook account. From here, you can click on Deactivate your account. Wait, what if you need to permanently delete your Facebook account? You can do that too and for that, you can check out the steps given below. 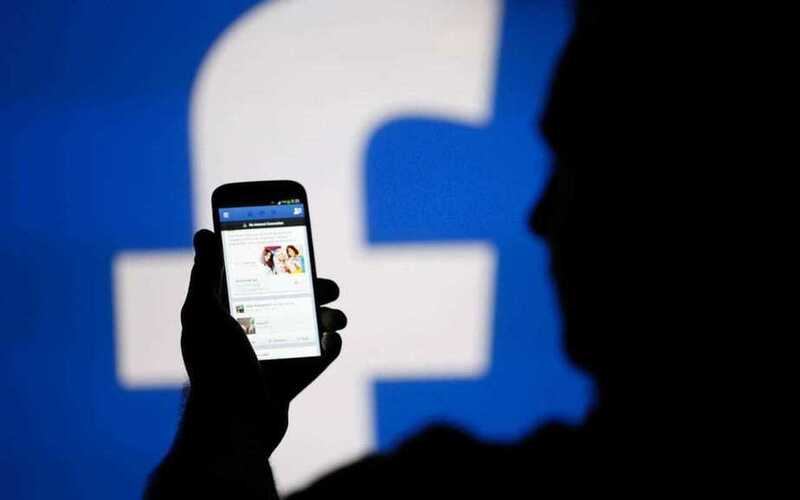 Please note that it will take Facebook around 90 days to delete your photos, videos, posts, comments, messages and everything else revolving around your activity. Your friends and other Facebook users will not be able to visit your profile. Messages that you’ve sent to others can still be seen. You will need to ask them to delete those messages if you want them permanently removed. If you’ve permanently deleted your Facebook account, you will have to make a new account all over again to connect back with your friends. That is pretty much it. You can now take a long vacation from Facebook and return when you feel comfortable about visiting it again.